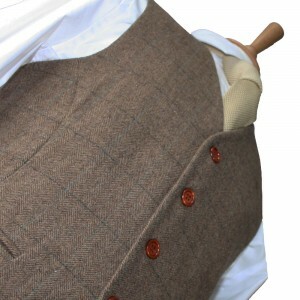 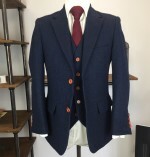 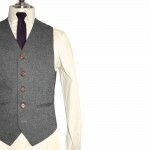 Absolutely stunning brown herringbone tweed hand stitched waistcoat from Victor Valentine. 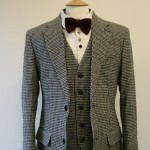 Finished with a modern slim fit to give this classic look a modern twist. Made to an exceptionally high standard in high quality wool blend & absolutely on-trend.